Whether you’re running along the beach at sunrise, or bending into exotic yoga positions in an Indian amphitheatre, the right pair of sunglasses is an imperative addition to your summer essentials. We share our favourite designer shades from the current season, that will not only look great with your Be An Athlete vest and leggings, but your entire wardrobe this summer. A sight for sore eyes, this monochromatic pair manages to blend sports luxe with high fashion; they’d look as great worn with shorts and a hoodie, as they would with your beloved LBG. Quite possibly the best investment you can make when it comes to fashion, the Ray-Ban wayfarers are timeless and go with absolutely anything and everything. 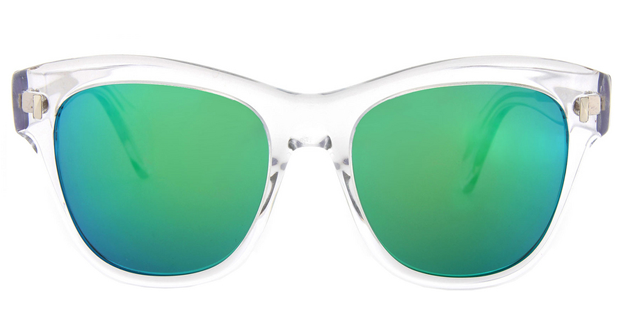 The Ray-Ban website even gives you the option to customise your pair (so they really will go with anything! 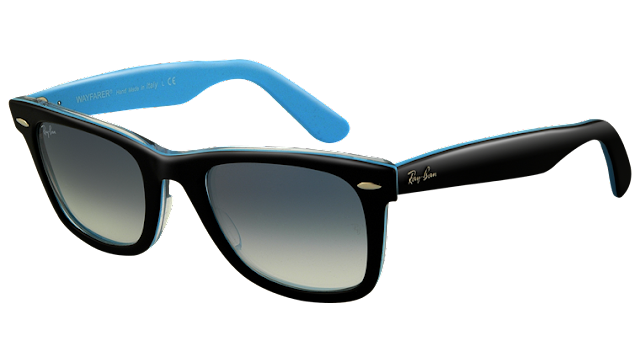 ), but we personally love this combination of a black and azure frame with a gradient light blue lens. Chic! 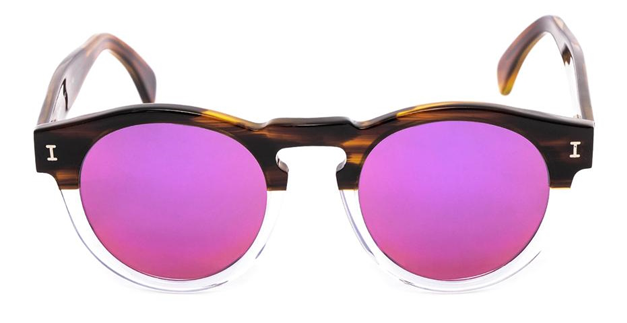 Illesteva's handmade sunglasses are a bold, contemporary take on an otherwise classic design. 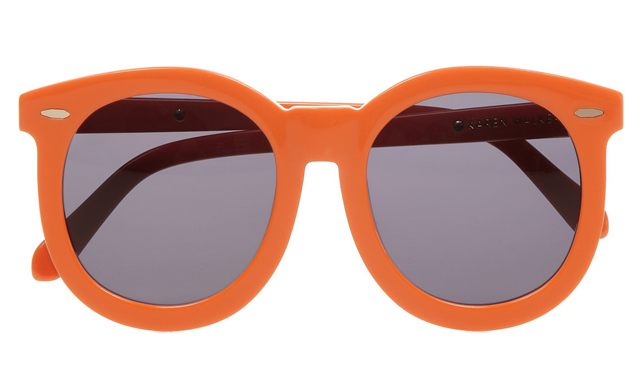 The tortoise shell and crystal frame contrast was daring already, but that neon bolt of purple takes these to the next level. 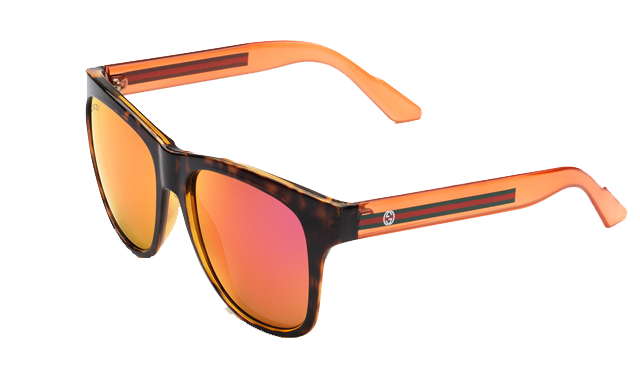 An exotic cocktail of tortoise shell and orangery, pink hues, these stunners reflect all the beauty (and harmful rays) of a foreign sunset. These sunglasses have been crafted in Kenya as part of the United Nations Ethical Fashion Statement, so not only will you look good when wearing them, but can also feel good, too. Featuring the brand's signature gold trimmed arms, with smoky grey lenses and a solid orange frame, they’ll add a sophisticated pop of colour to any outfit, be it casual or formal. From the crystal clear frame, to the blue-green lenses, these sunglasses embody all the tranquil beauty of a Caribbean beach. They're absolutely perfect for summer and will add a splash of fun to your wardrobe. Whether you think these look like something from the past or something from the future, they’re one hell of a fashion statement. In addition to a dramatic entrance wherever you go, the exaggerated lenses, dark Havana frame and rose gold details will keep you looking classy and sophisticated all summer. 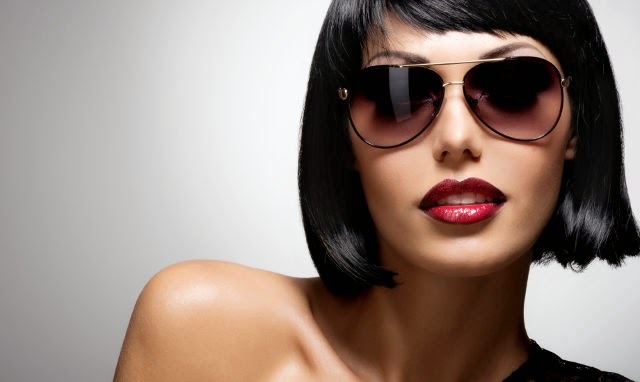 Have you come across any other great shades this season? Share a link in the comment box below. And while you're turning your friends a shade darker, why not turn them a shade greener, too, with these summer top picks from the Be An Athlete collection.